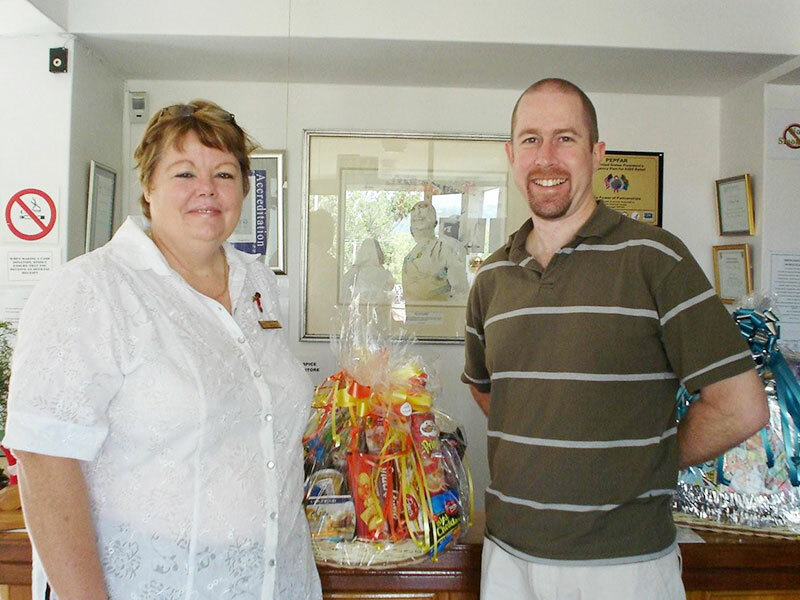 Donation of a hamper to Highway Hospice for them to raffle and raise funds for the great work they do. 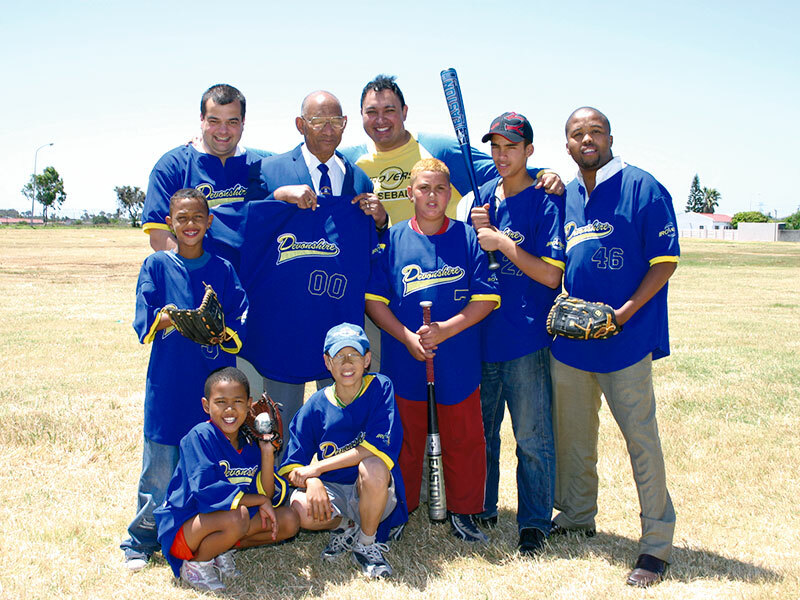 Donation of kit and sports equipment to the Devonshire Football Team on the Cape Flats to enable them to play in an organized and structured league. 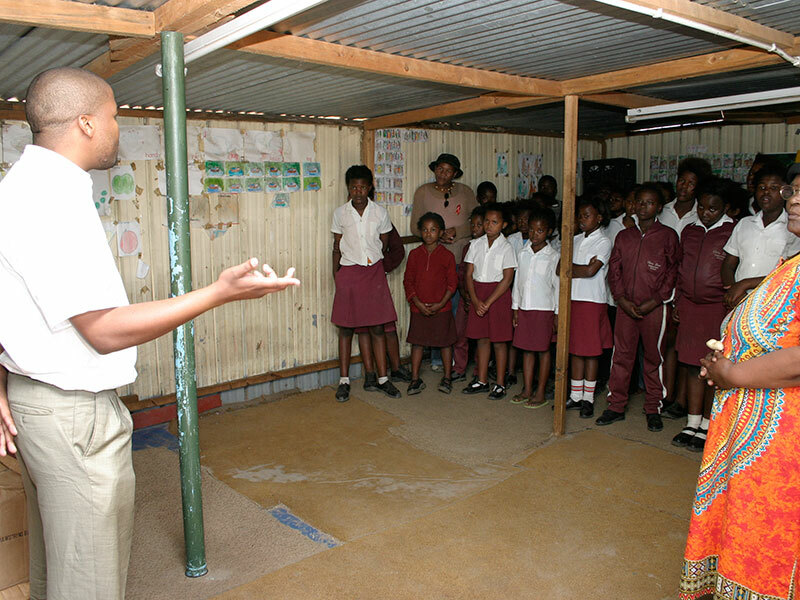 An educational and motivational talk on health, responsibility and respect. 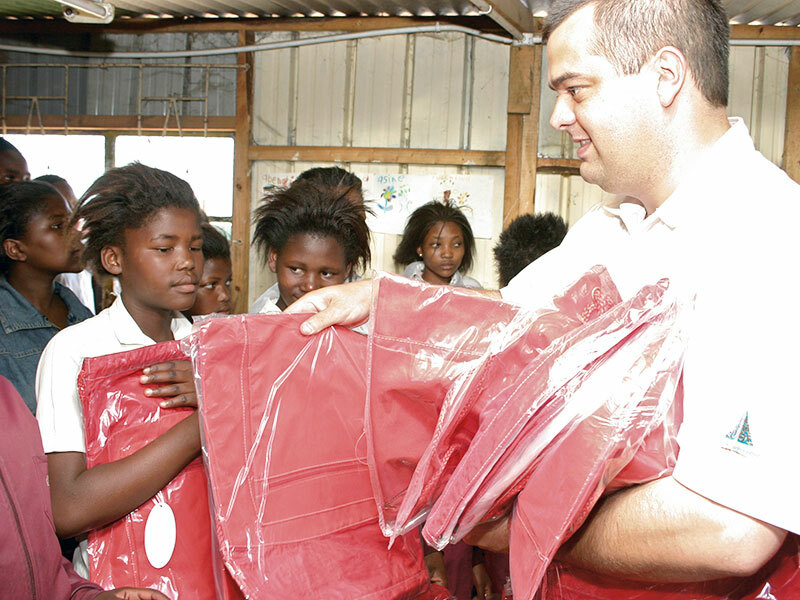 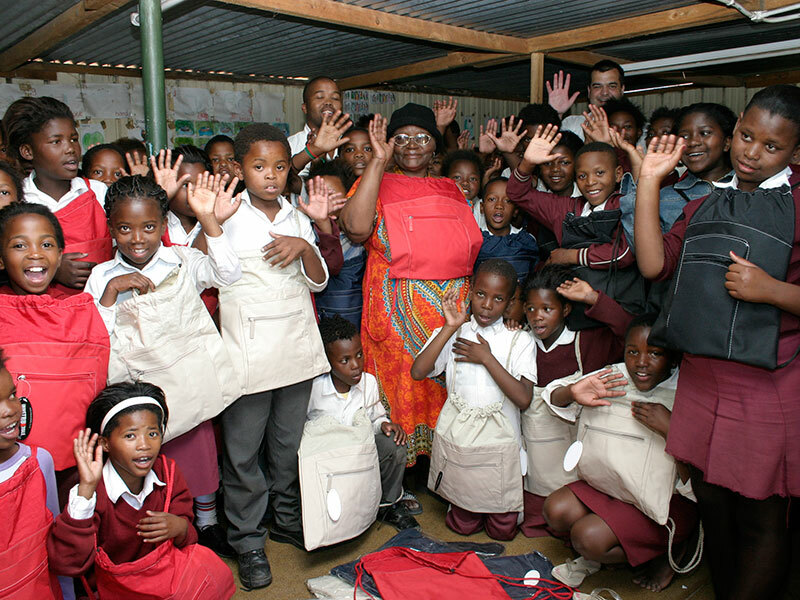 Each child got a waterproof school bag, to keep their books dry, lunch box and stationary. 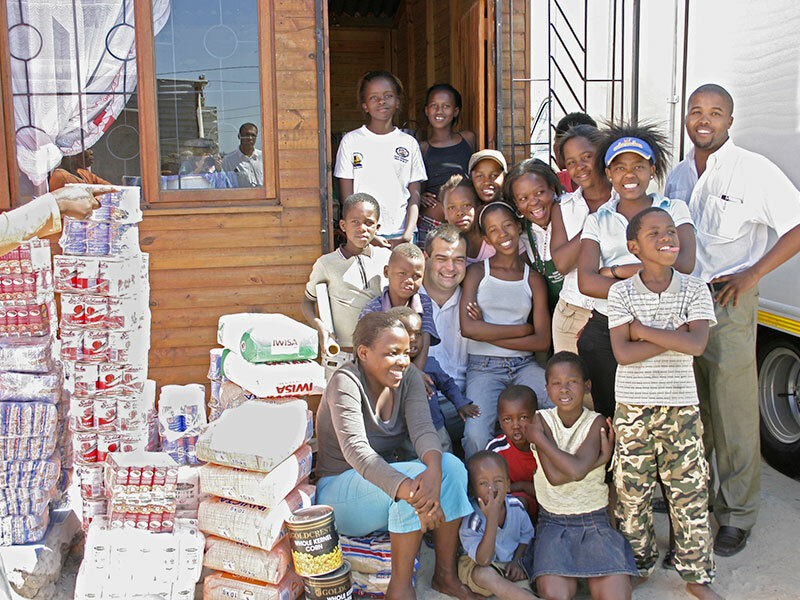 Donation to a feeding scheme operated in conjunction with the Catholic Church to provide nutritional meals to impoverished children. 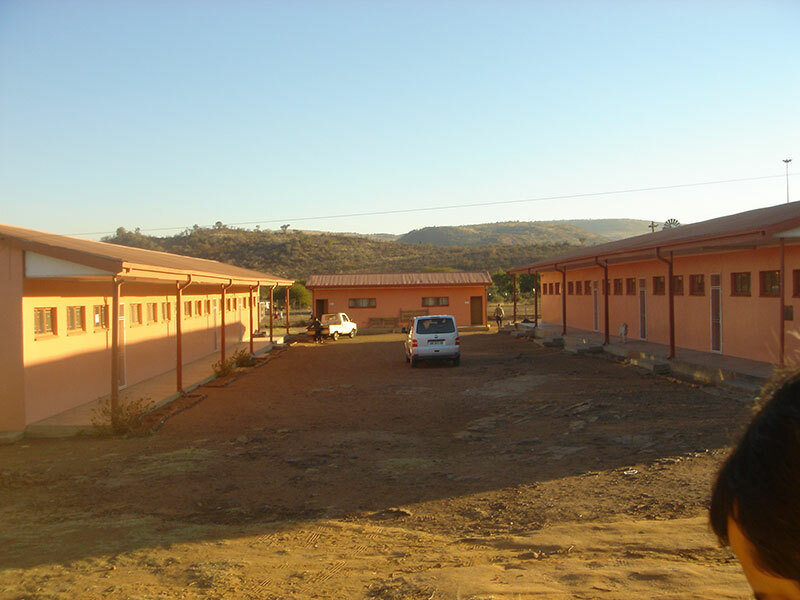 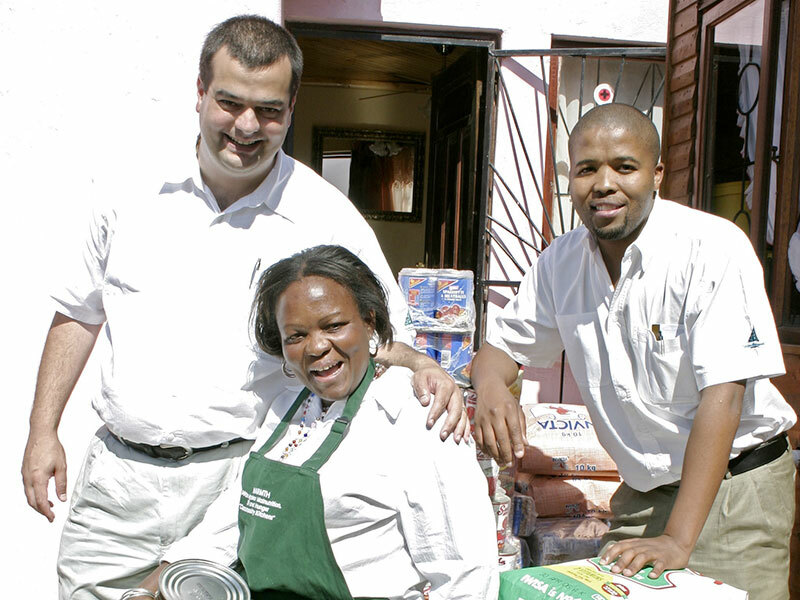 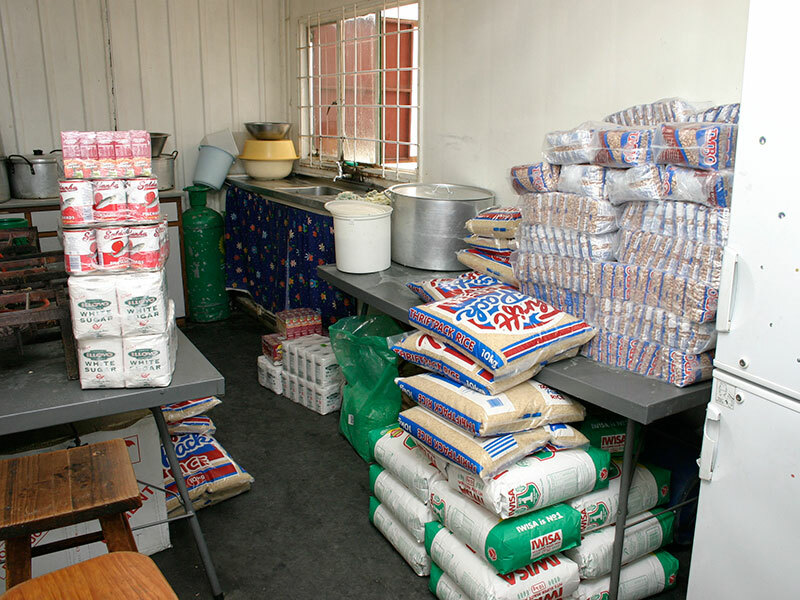 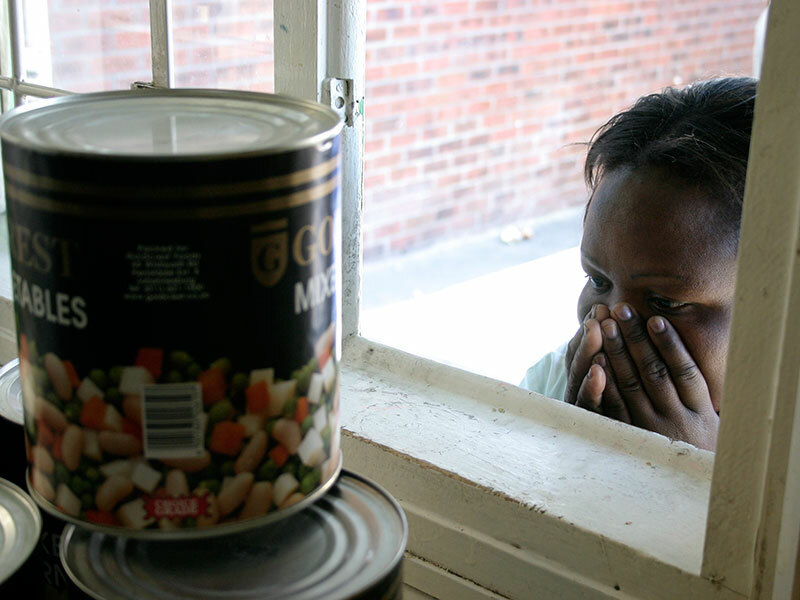 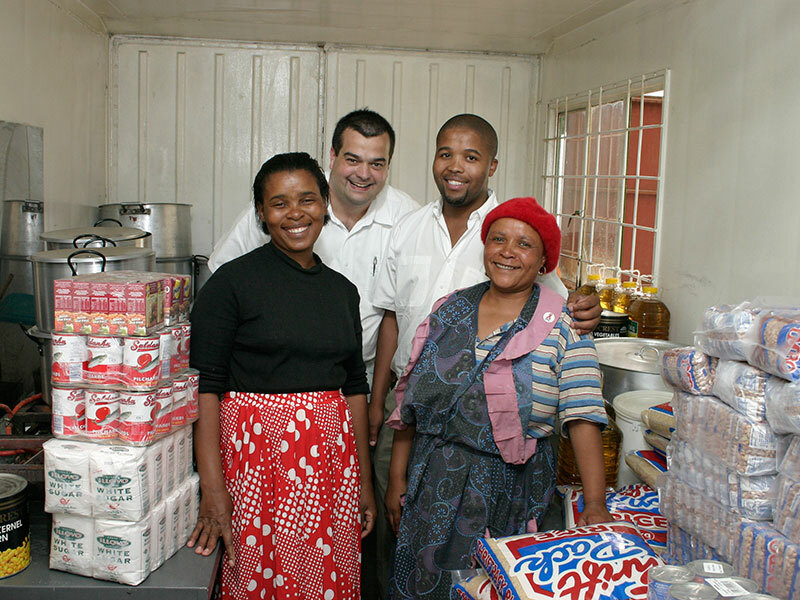 A feeding scheme operated adjacent to a clinic whereby patients arriving for treatment are served a nutritional meal. 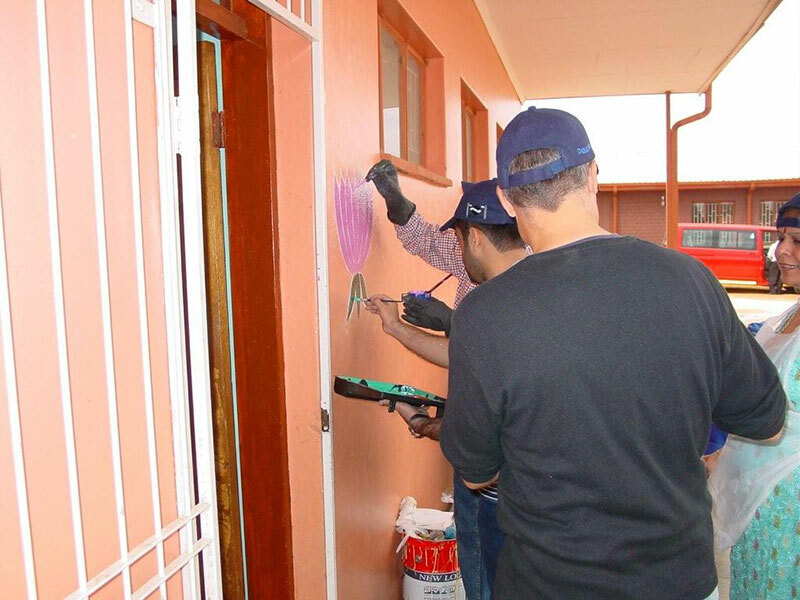 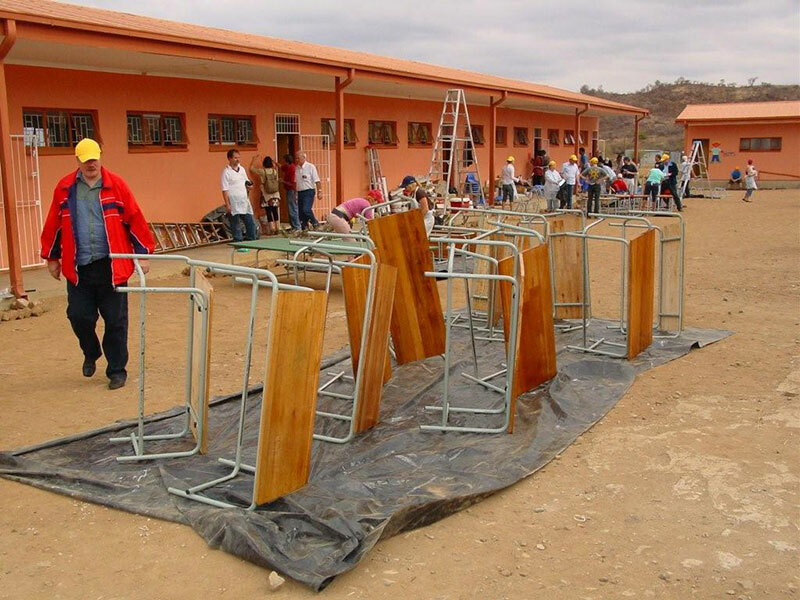 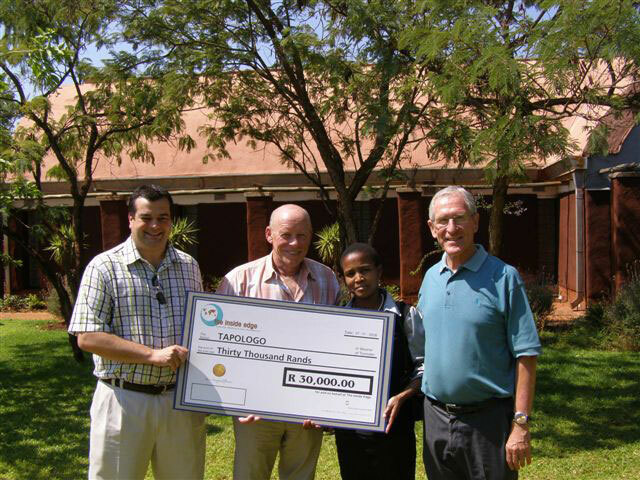 A project we operated based on a groups participants mineral water consumption on a large programme which raised R30 000 for Tapologo Aids hospice in the North West Province. 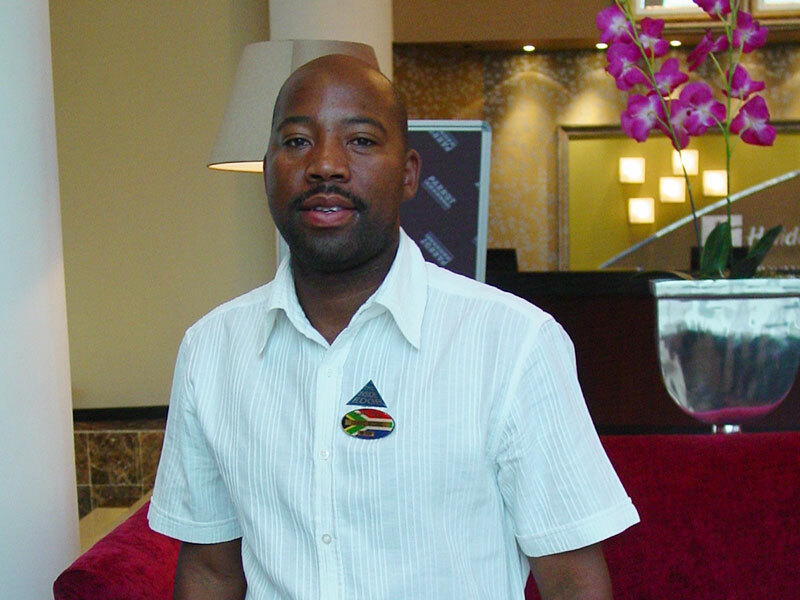 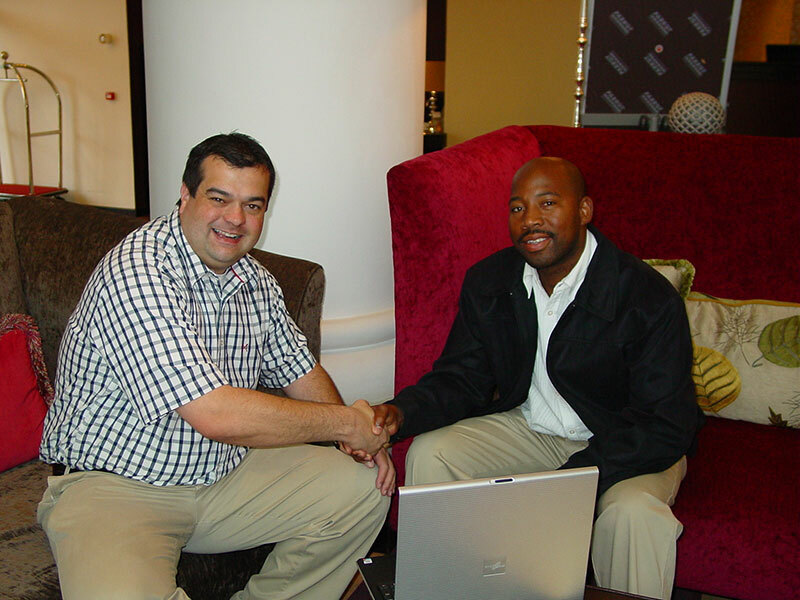 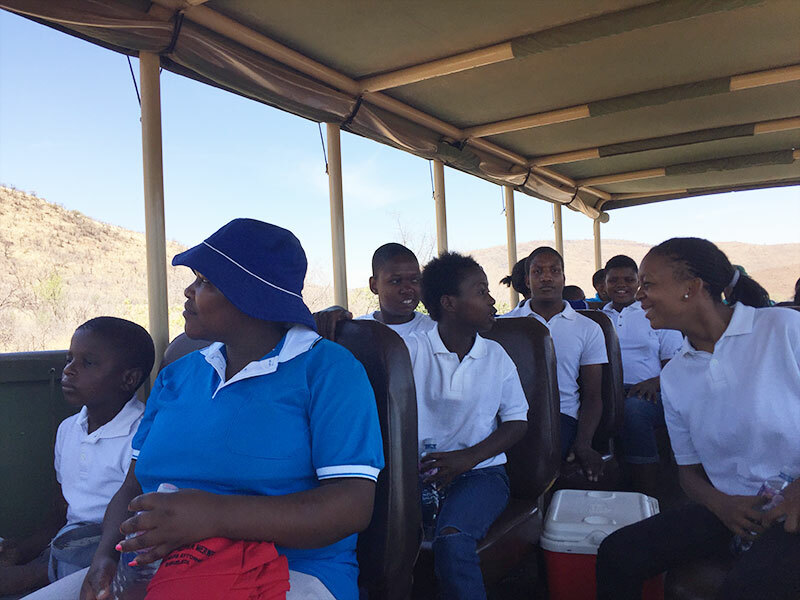 Having identified a talented tour guide we embarked on an economic upliftment programme to support and grow his business. 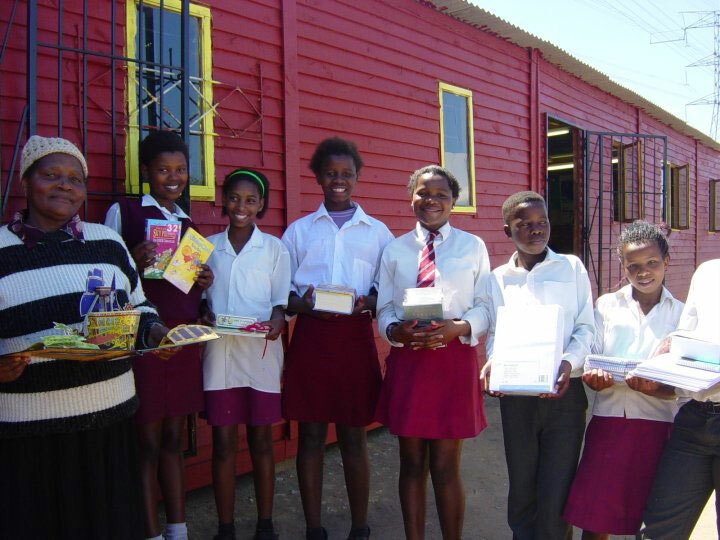 This included the provision of computer hardware as well as mentorship and a preferred partner program. 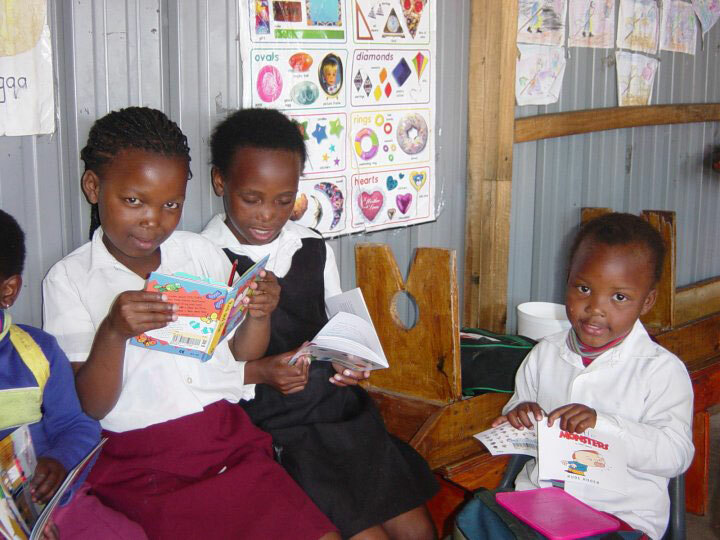 An education program to foster love for reading and knowledge which was done in a rural school which ultimately resulted in the stocking of the school library. 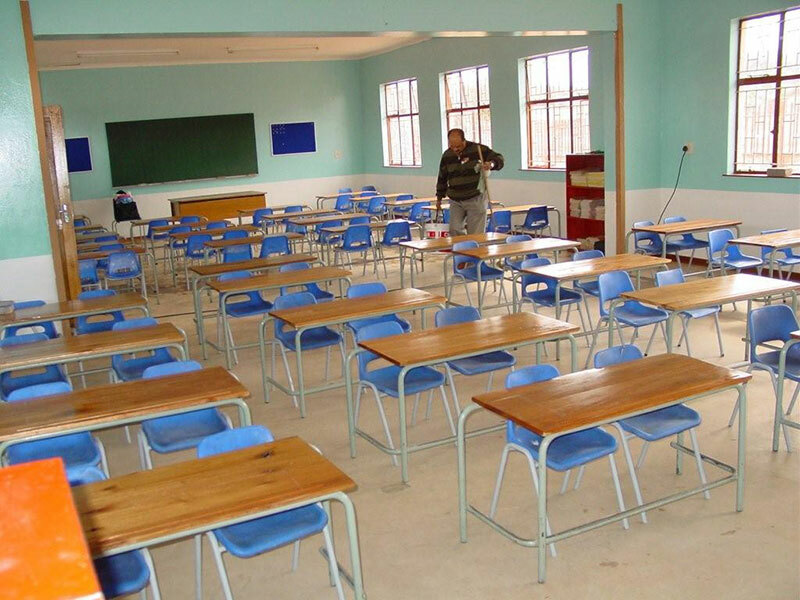 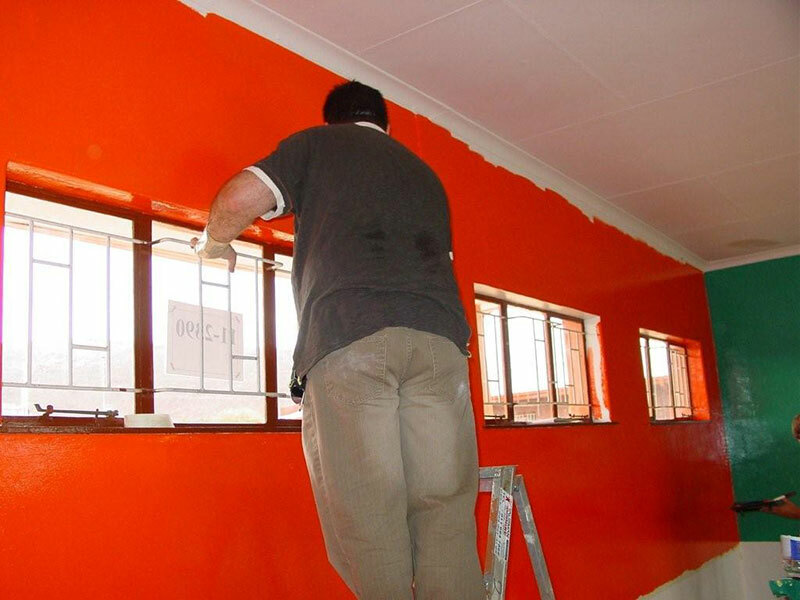 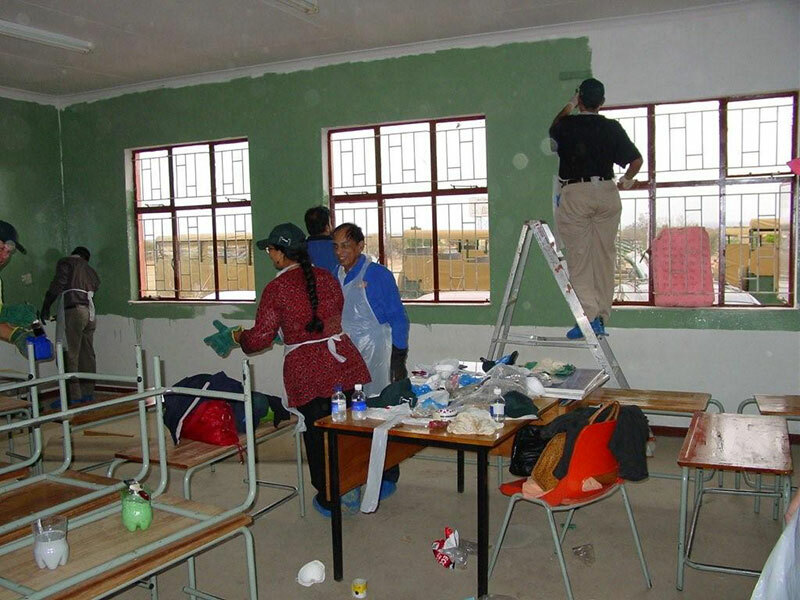 A hands on refurbishment and creation of a conducive environment for learning and education. 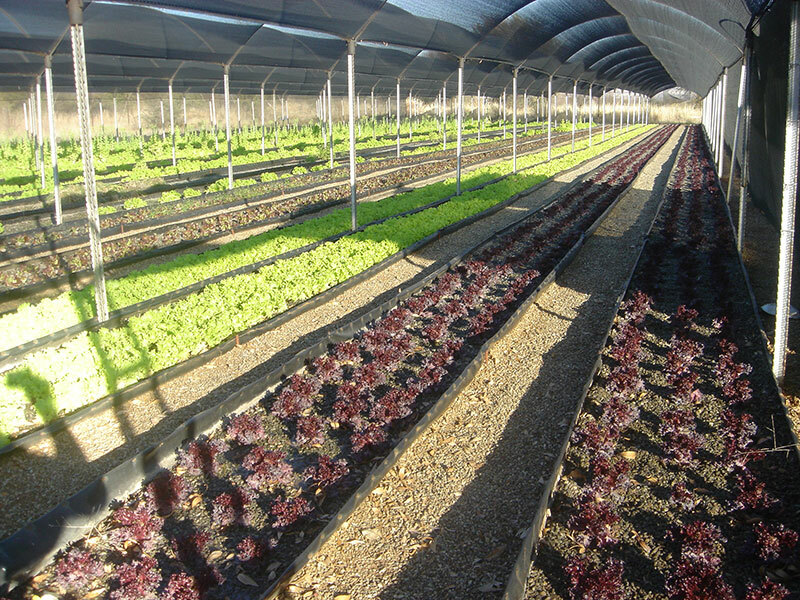 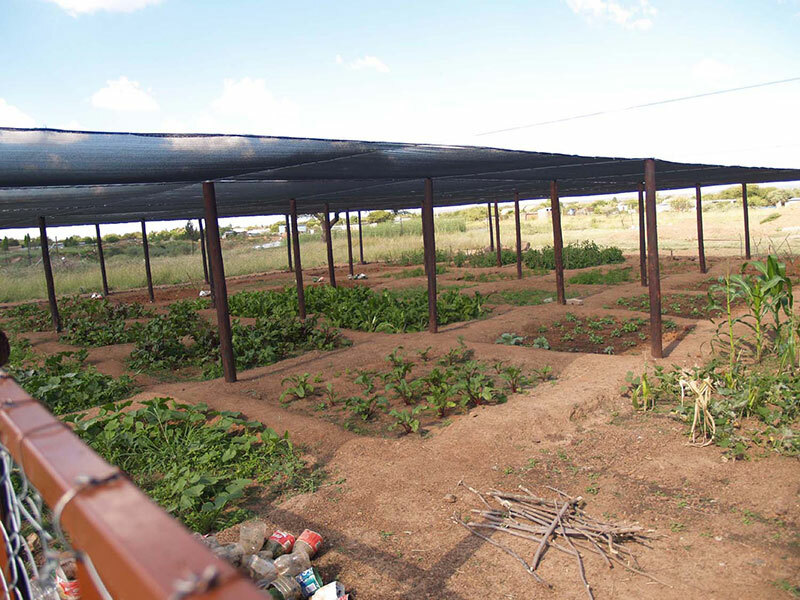 Working with an hydroponics farm just outside Sun City to provide the community with fresh vegetables and a commercial component whereby fresh vegetables were supplied to the hotels at Sun City creating employment and income. 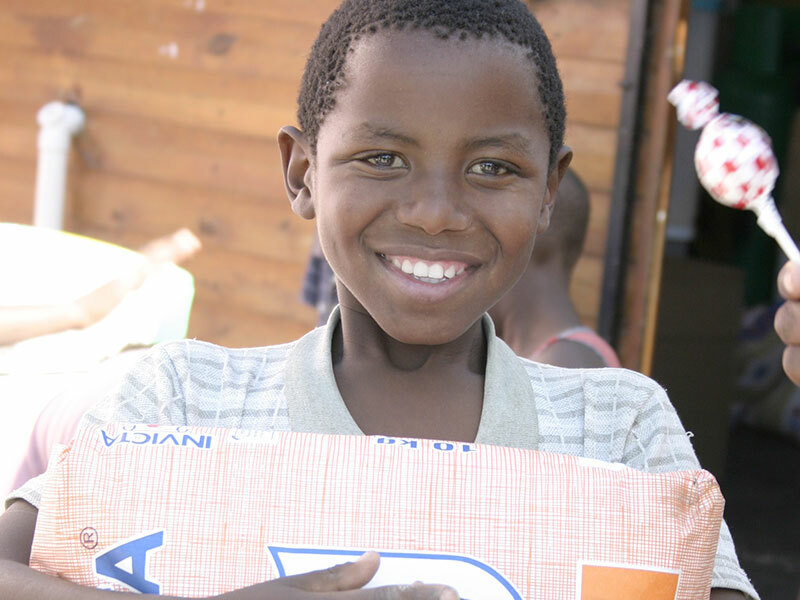 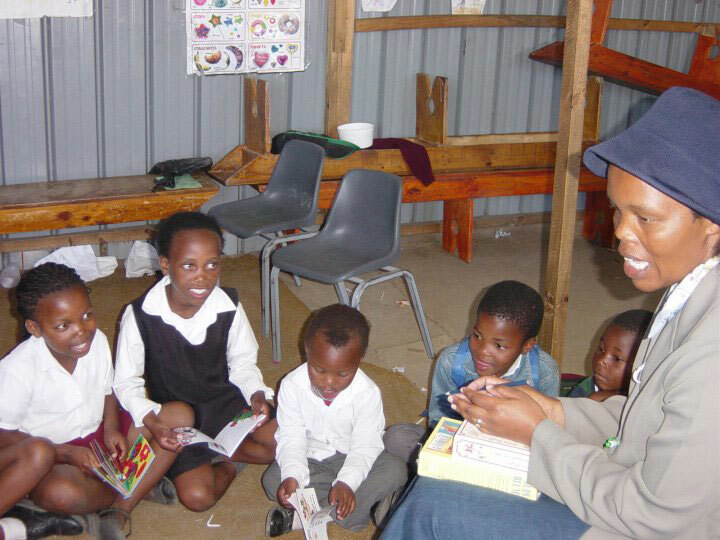 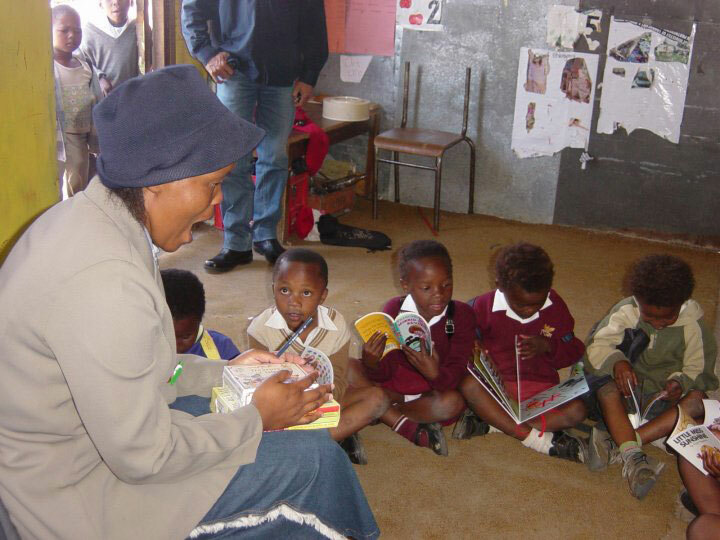 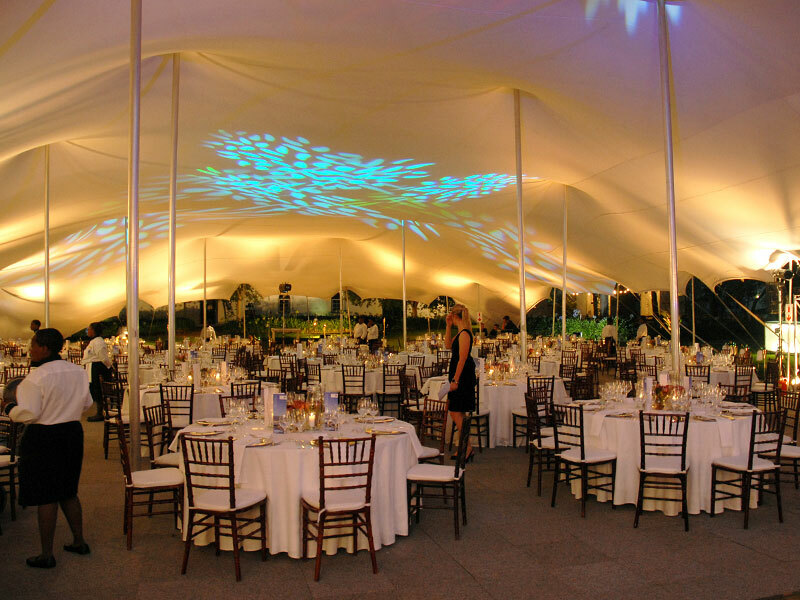 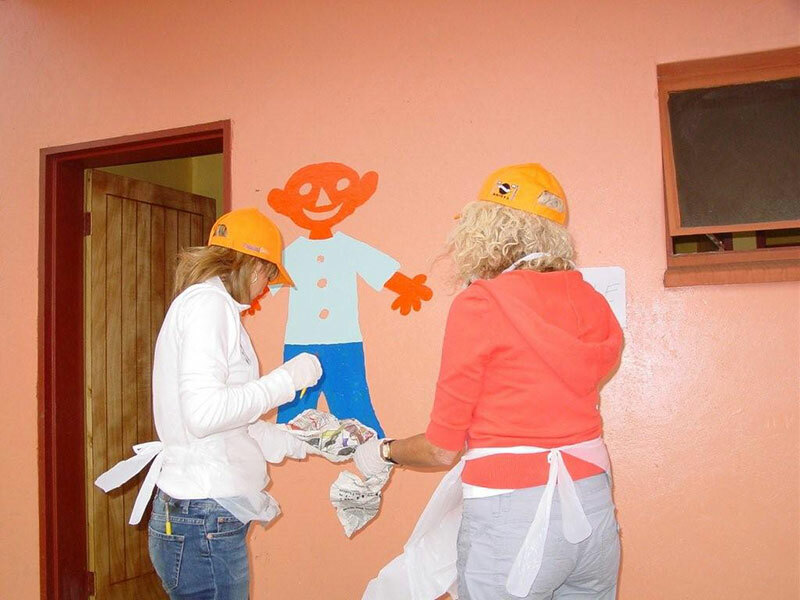 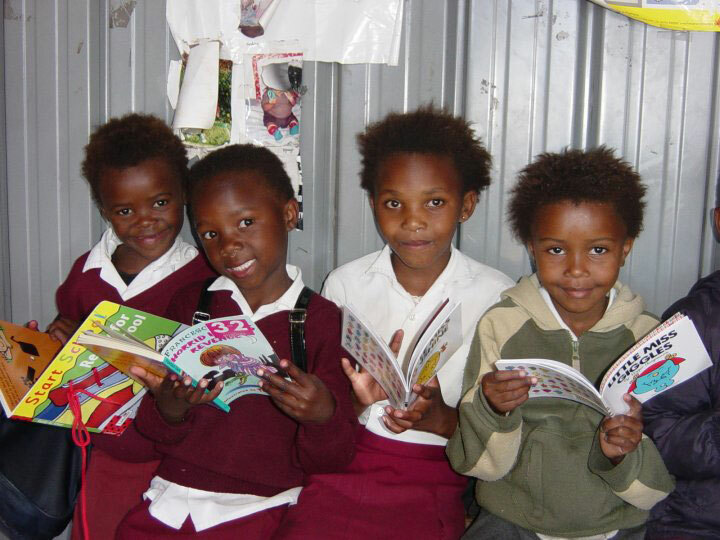 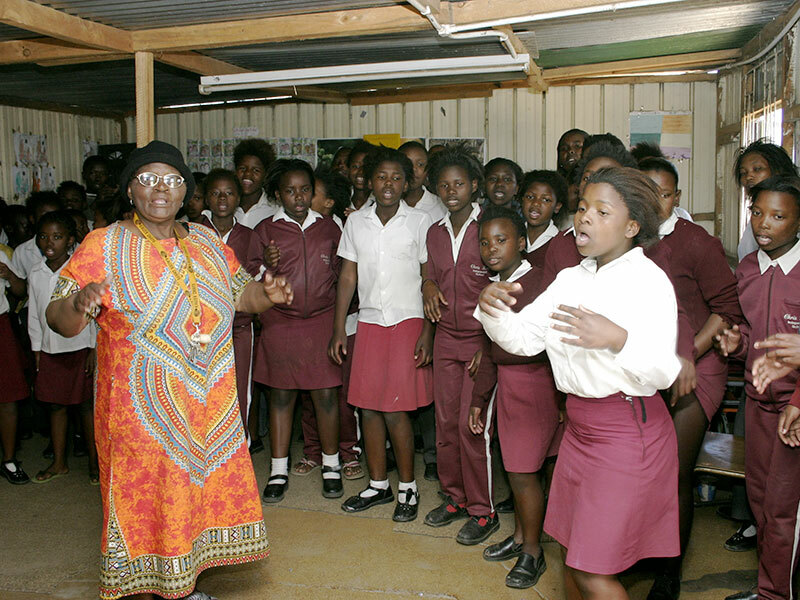 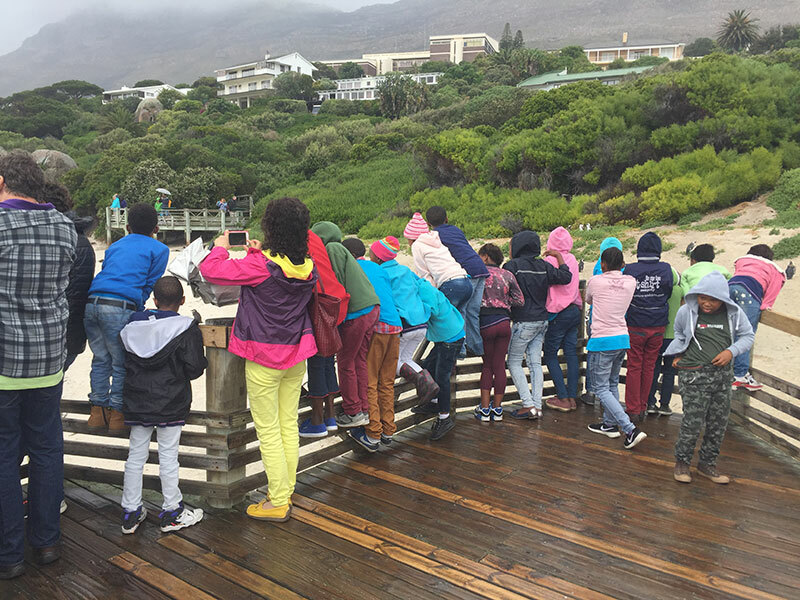 Providing educational activities and experiences for the Beautiful Gate Home in Cape Town. 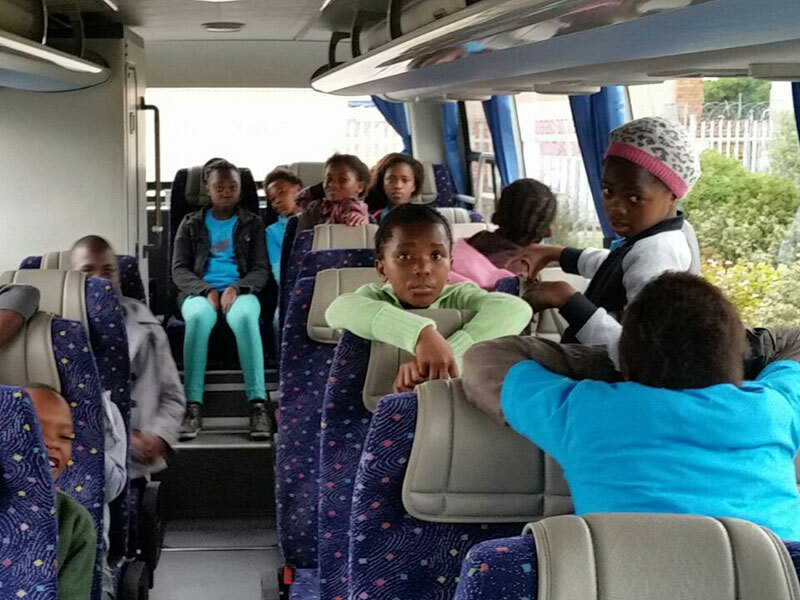 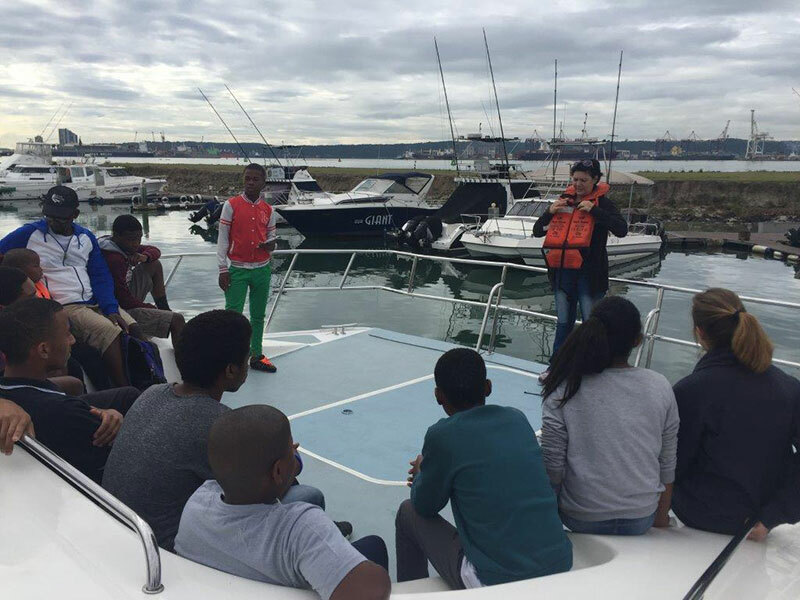 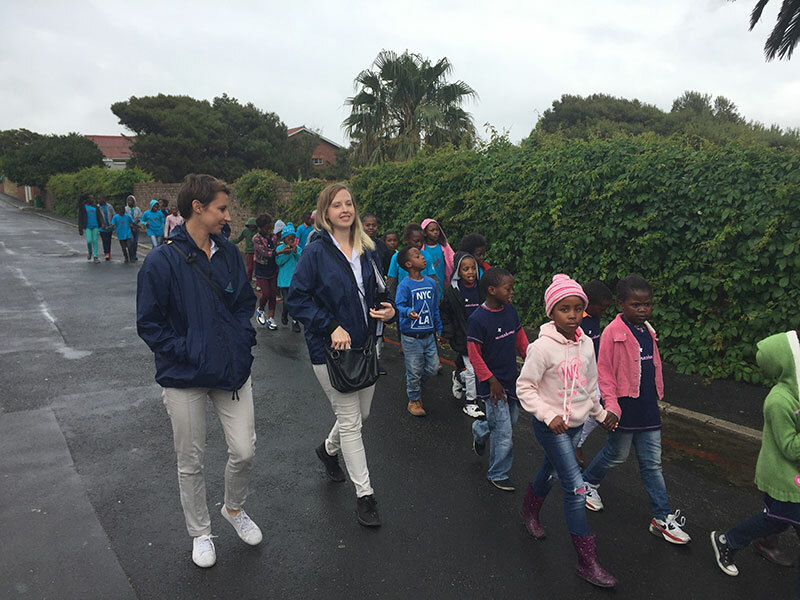 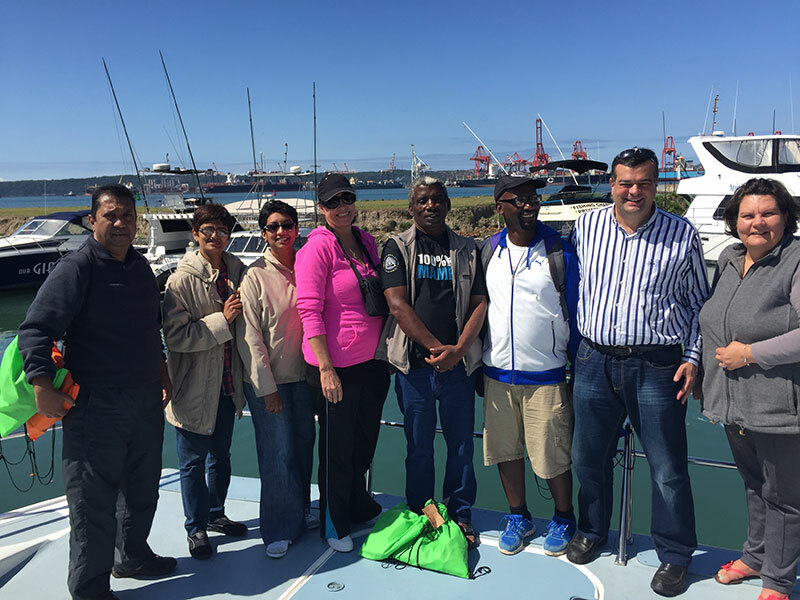 Taking children in Durban on a marine educational experience. 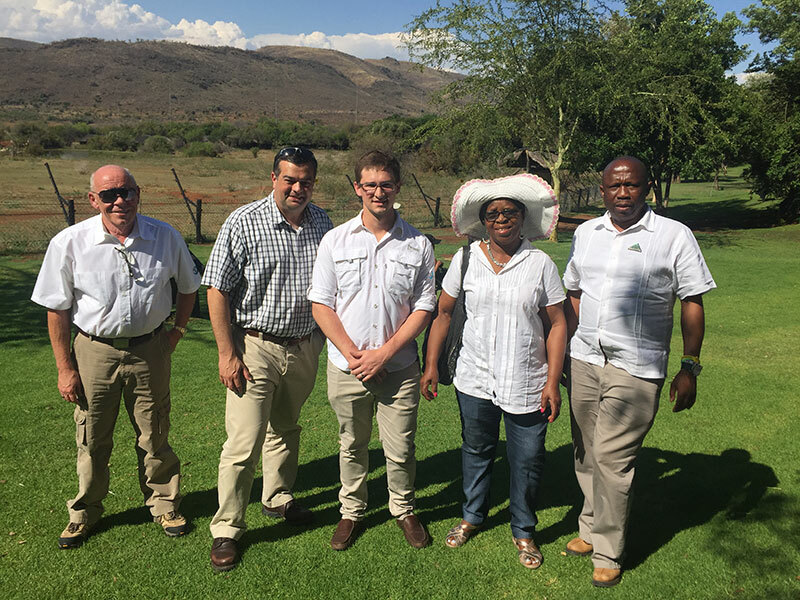 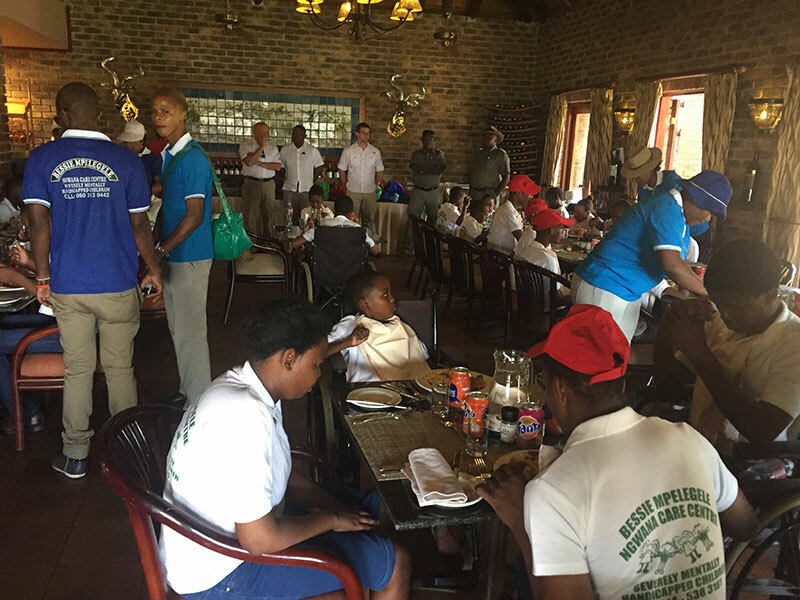 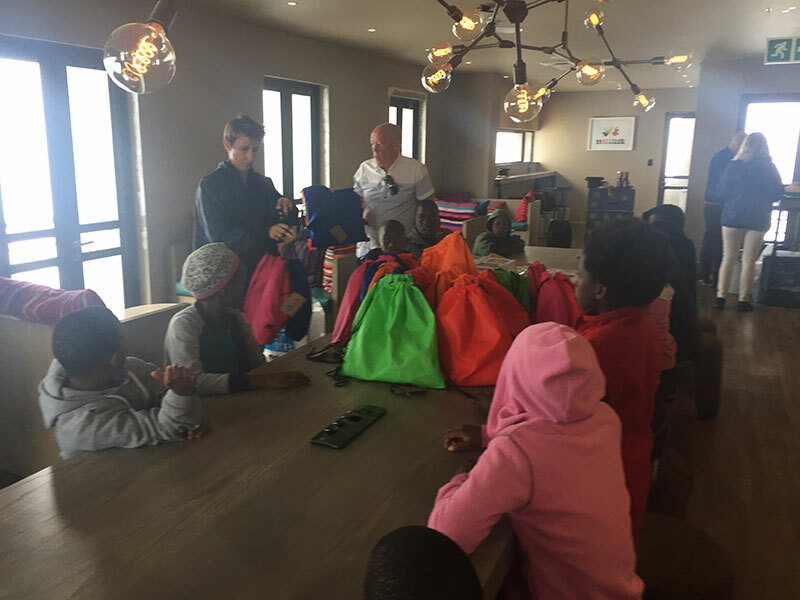 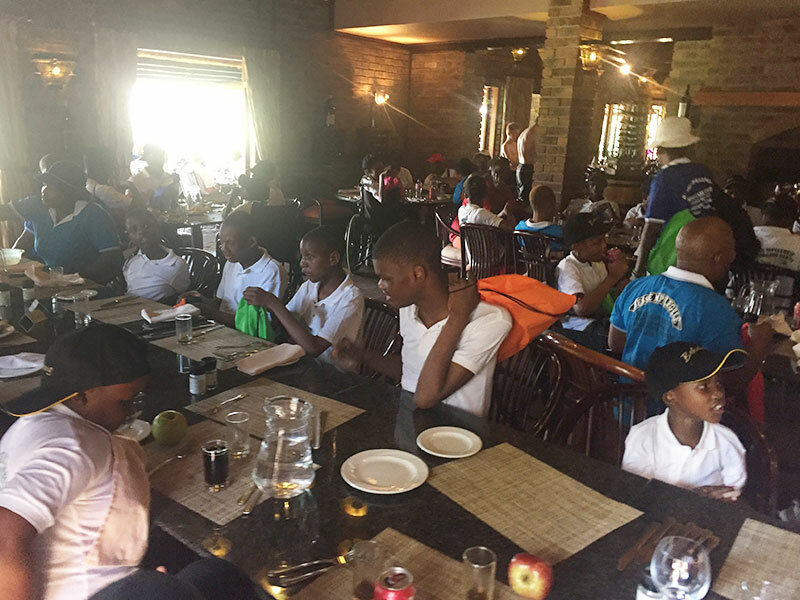 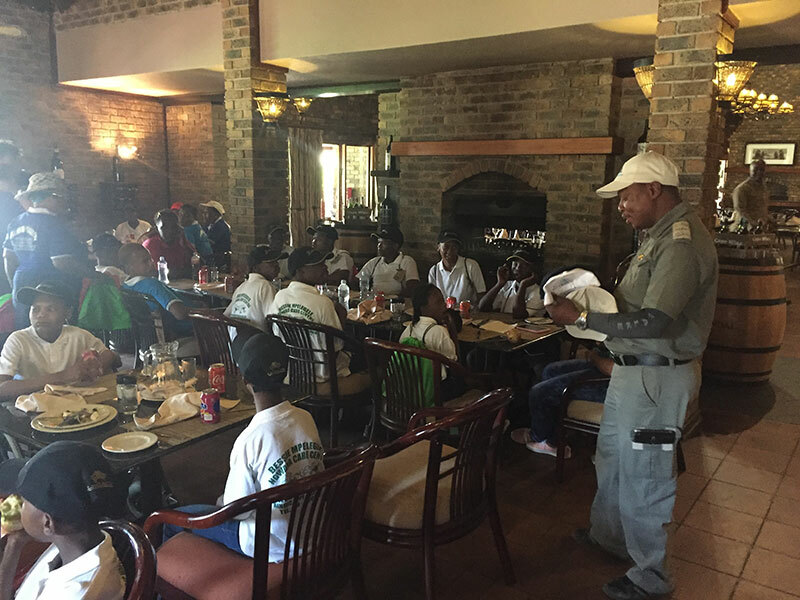 Giving the children of the Bessie Mpelegele Ngwana care centre a game viewing experience in a Big 5 Game Reserve with lunch at an exclusive lodge. 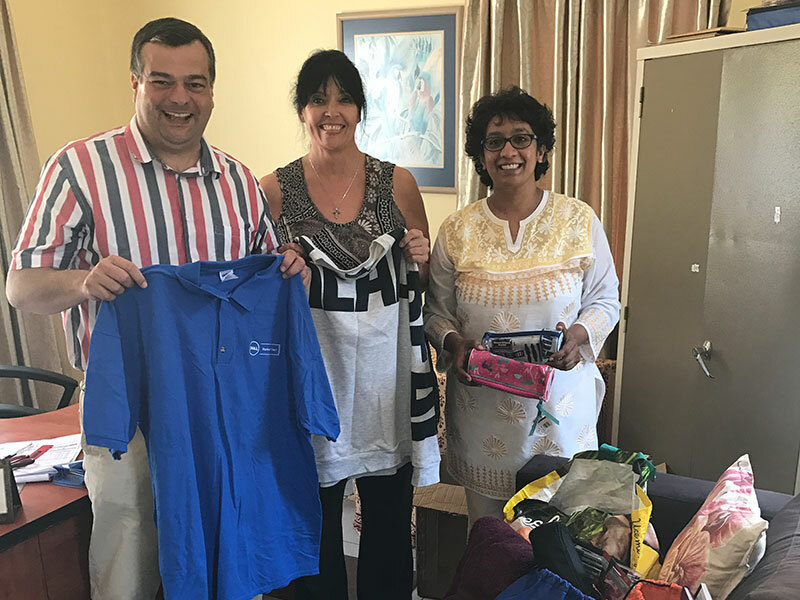 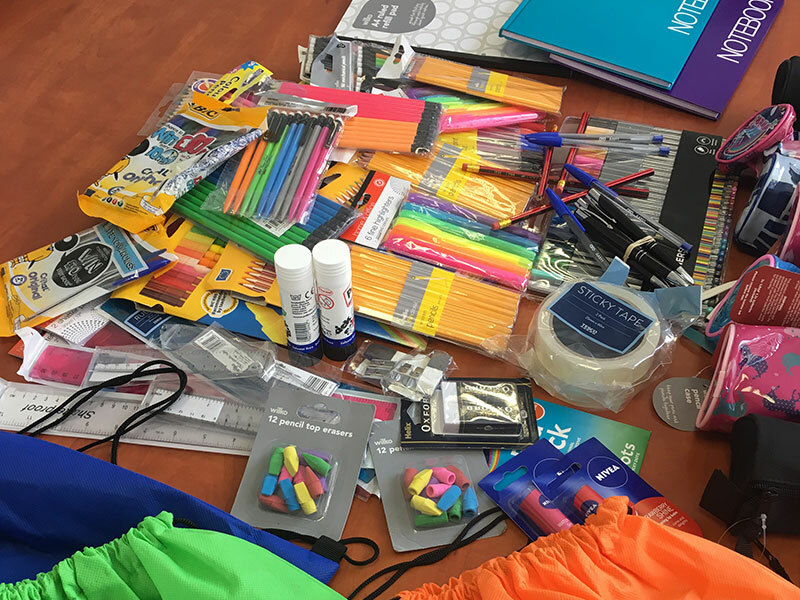 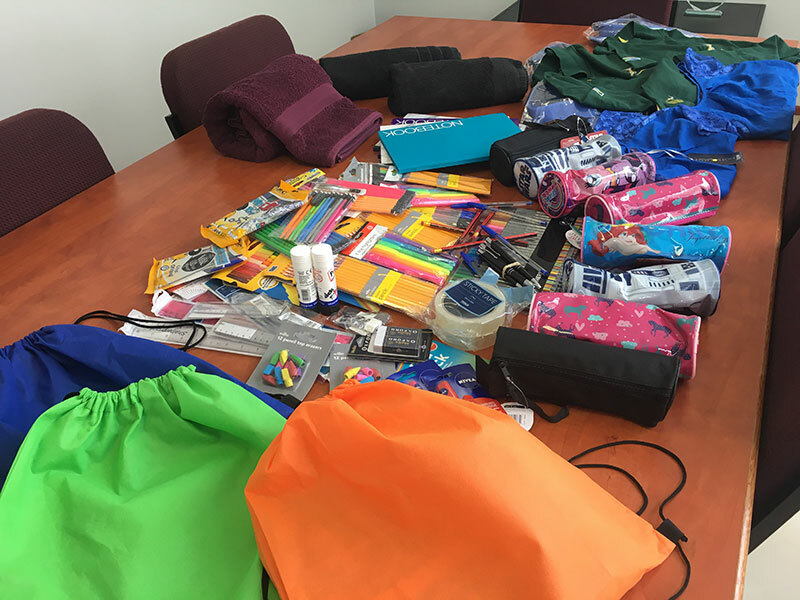 A donation of clothing and stationary as well as equipment from a corporate client to a charity with considerable needs. 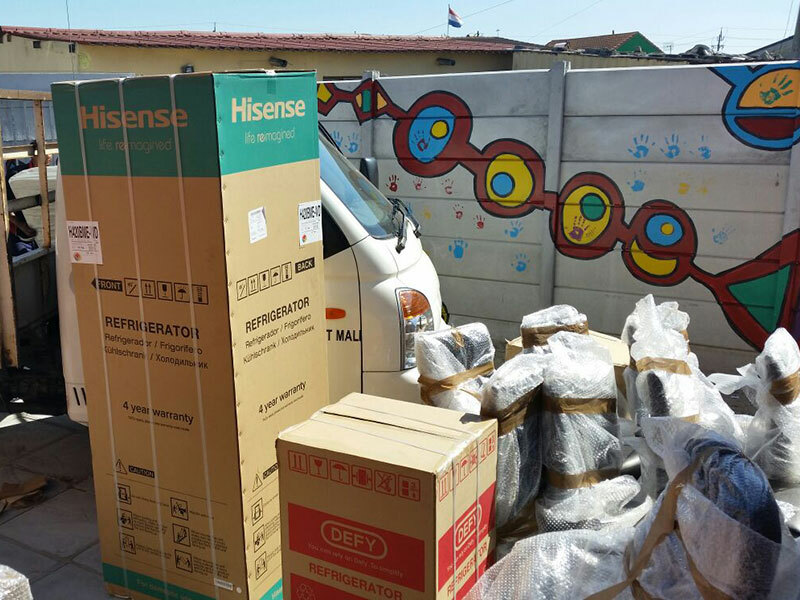 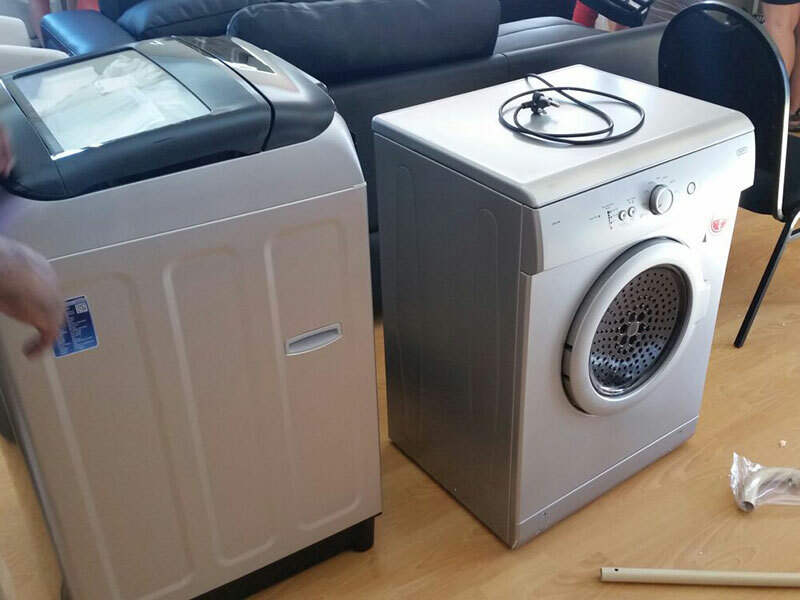 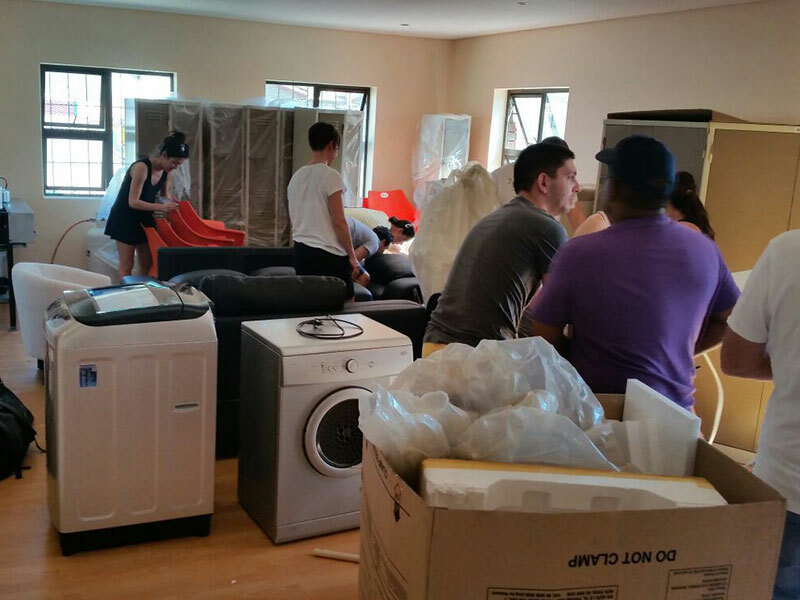 Equipping a local charity with much needed appliances and equipment drastically altering their every day life. 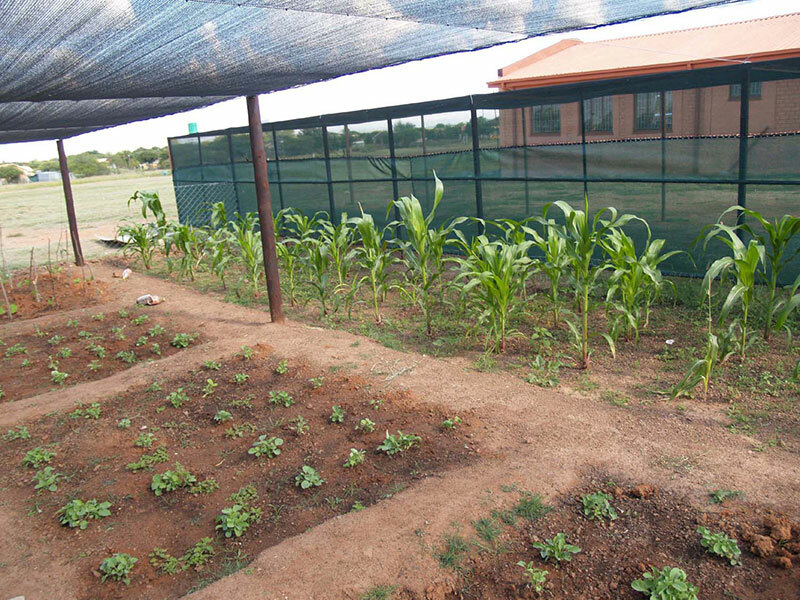 Creating a vegetable garden at a school allowing the children to take home fresh vegetables on a weekly basis to share with their families and community contributing to a healthy diet and giving the children a sense of contribution.